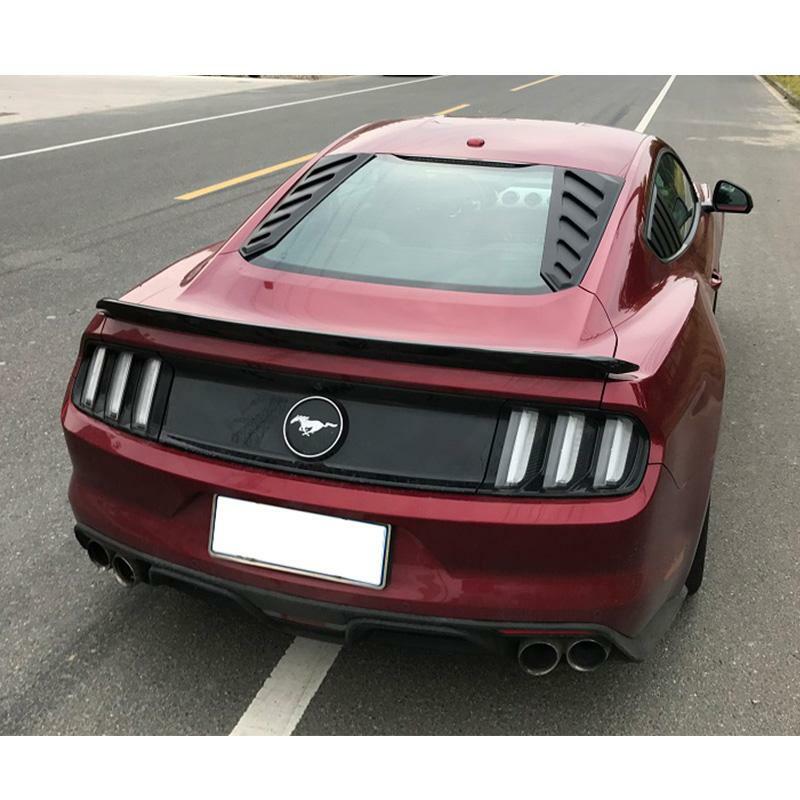 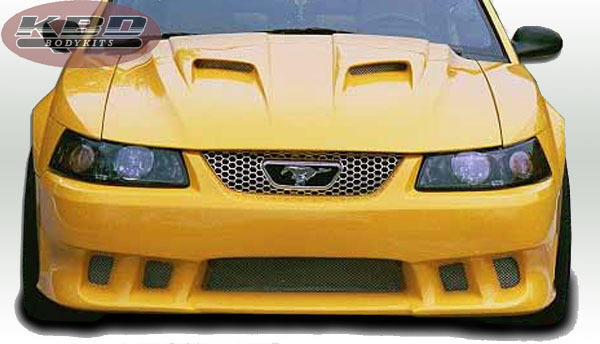 FREE SHIPPING - This kit will fit the 2005, 2006, 2007, 2008 and 2009 Mustang Shelby GT, NOT GT or V6 mustang or GT500. 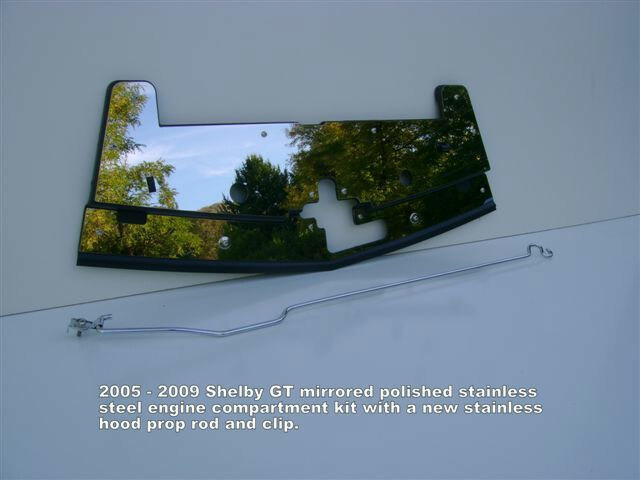 This kit comes available in the mirrored polish and brushed finish. 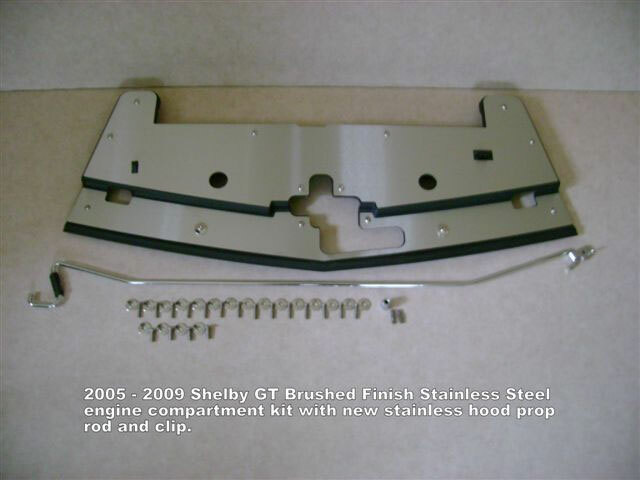 This kit comes with the hood prop rod and polished stainless steel mounting hardware. 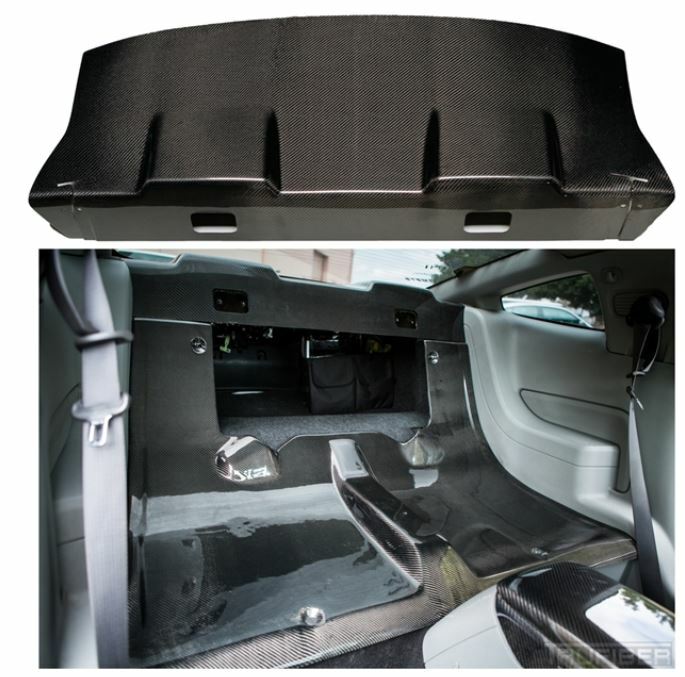 It is designed to be used with the existing factory hood pin locking system.